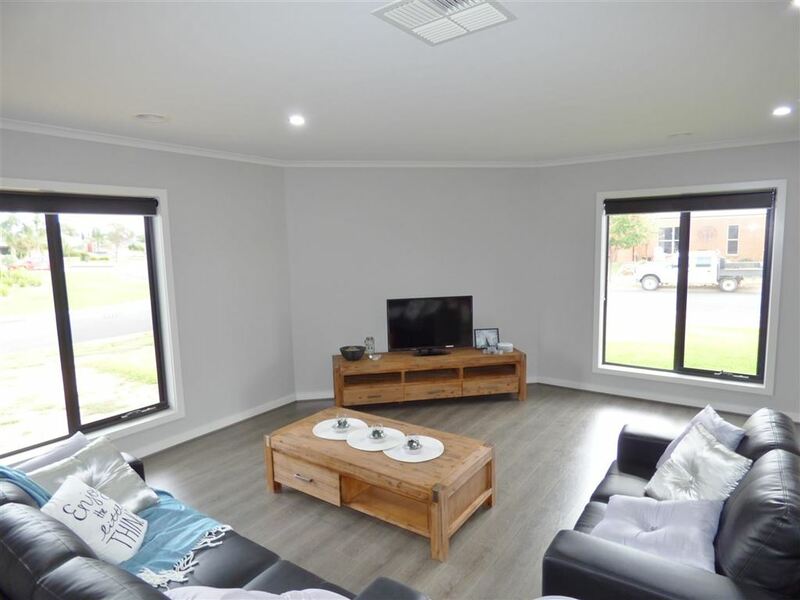 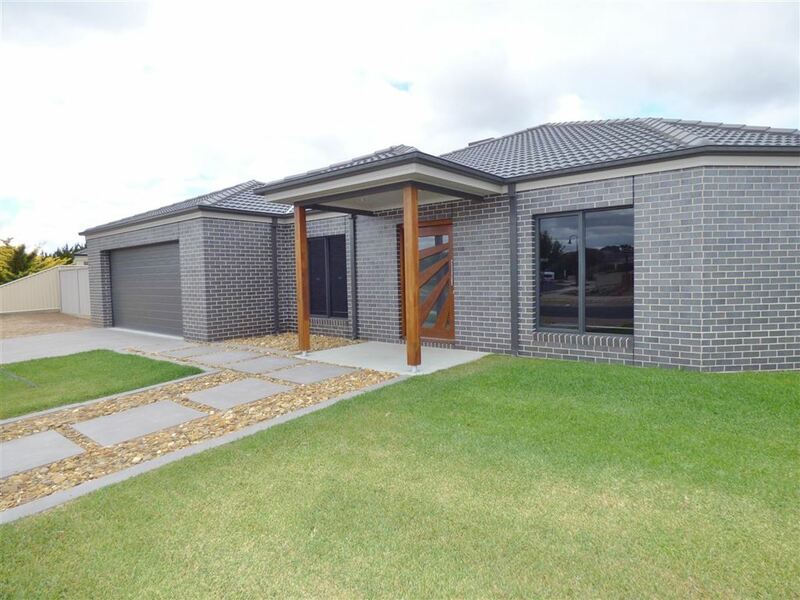 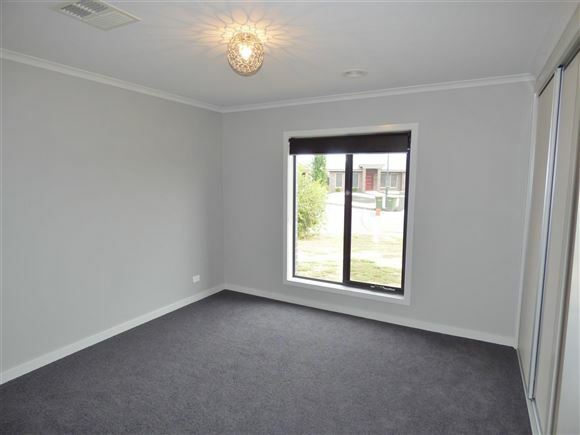 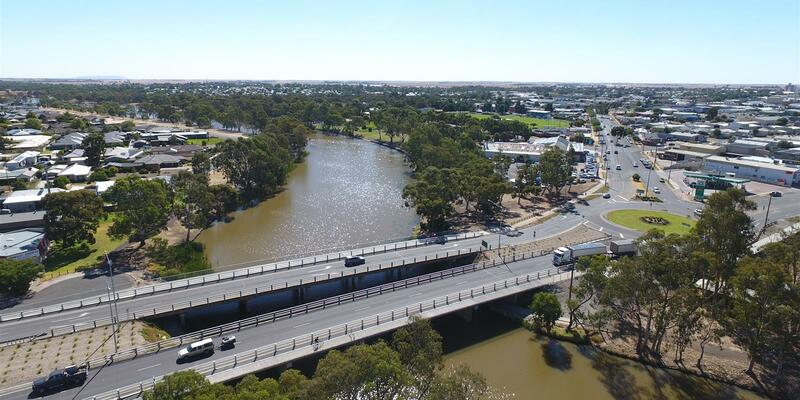 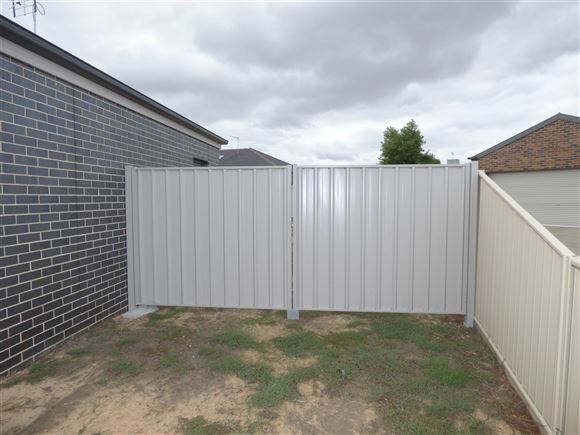 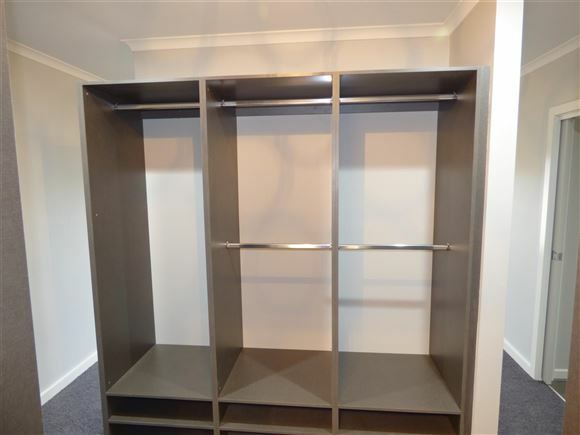 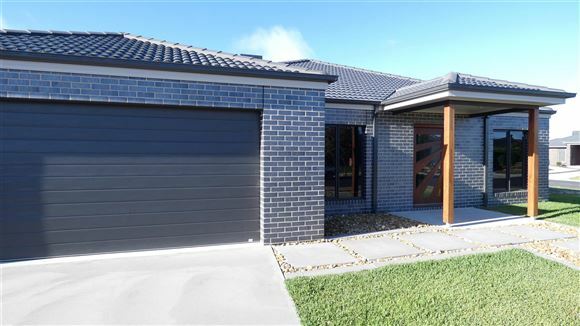 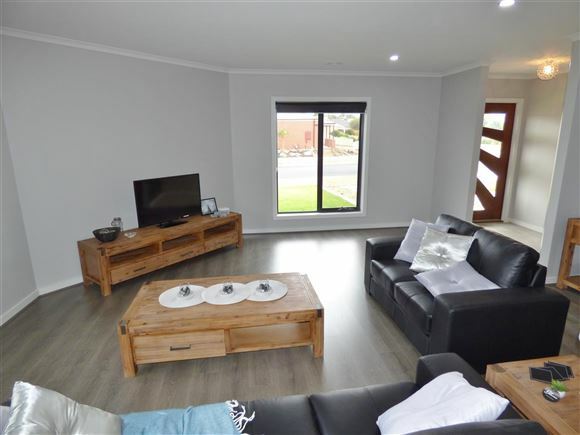 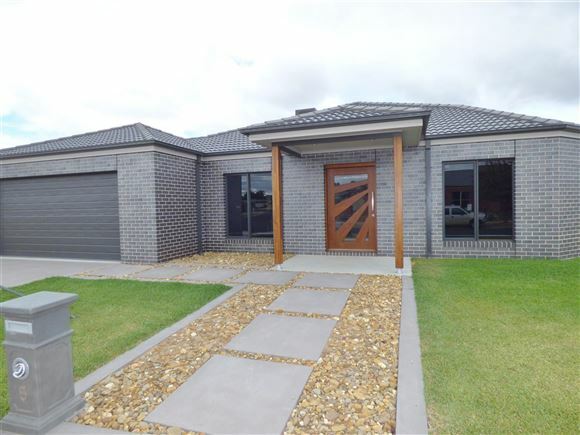 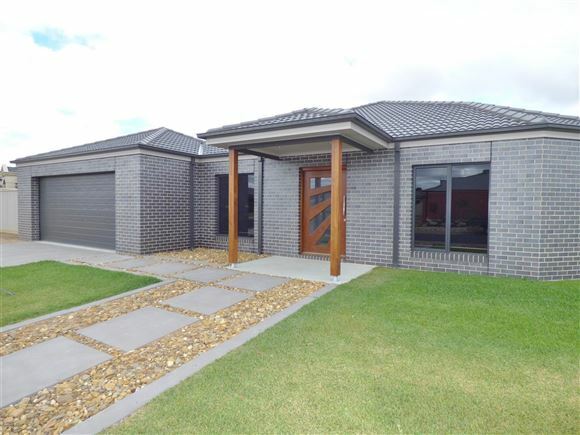 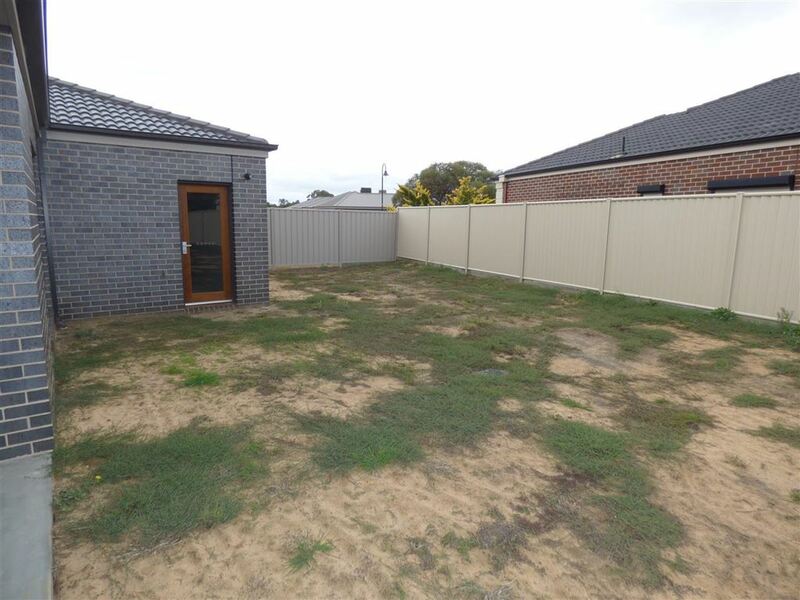 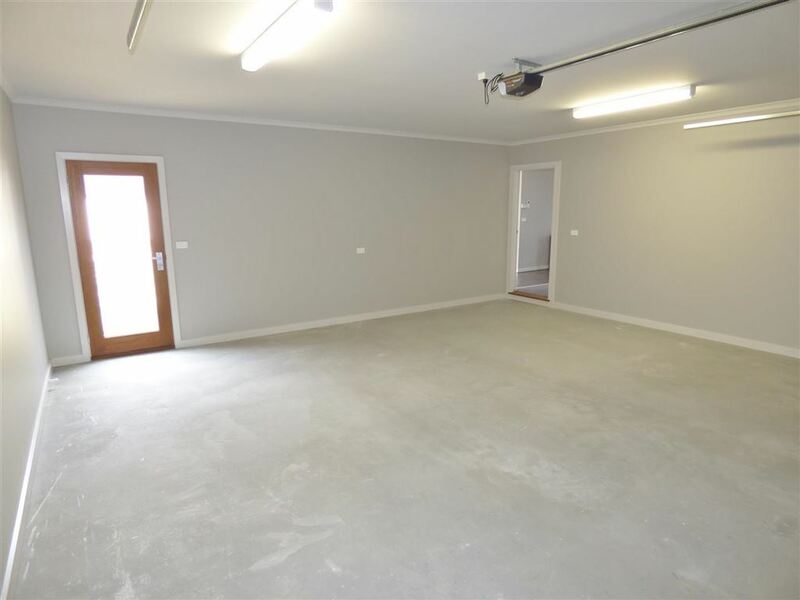 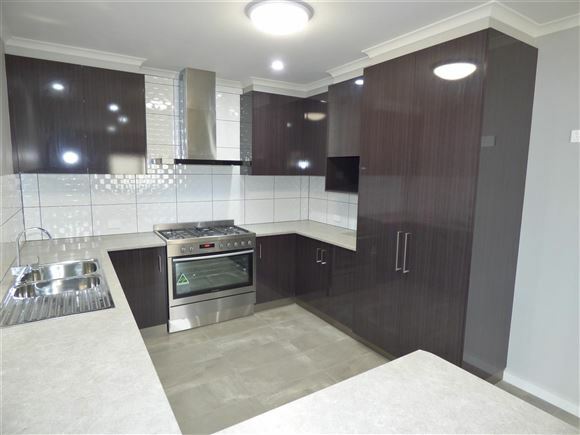 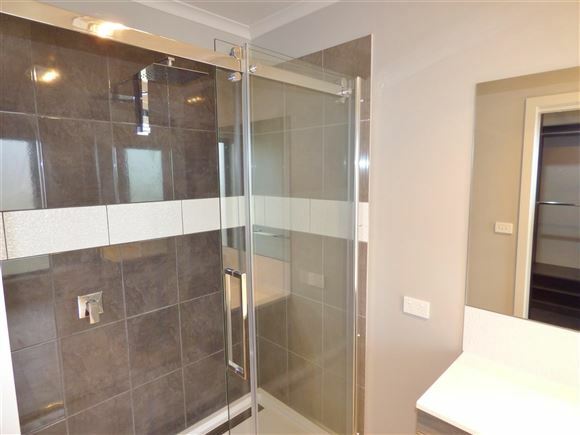 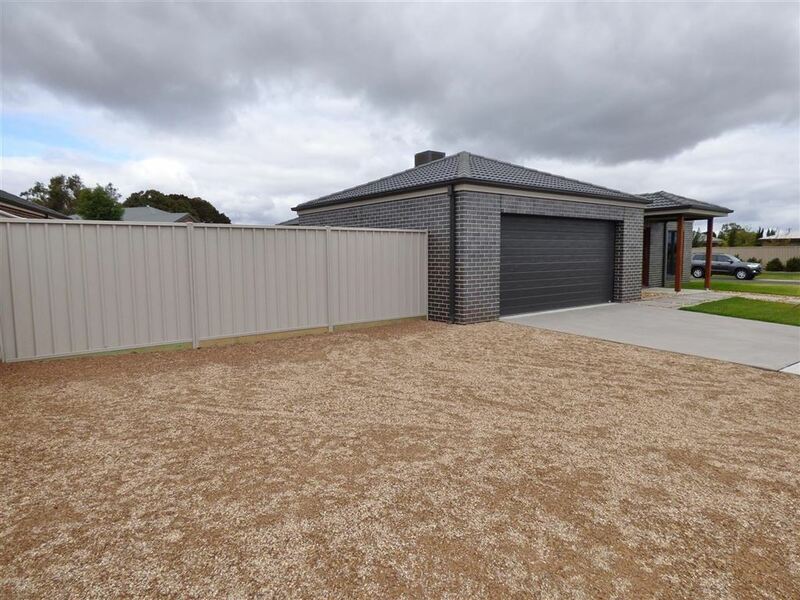 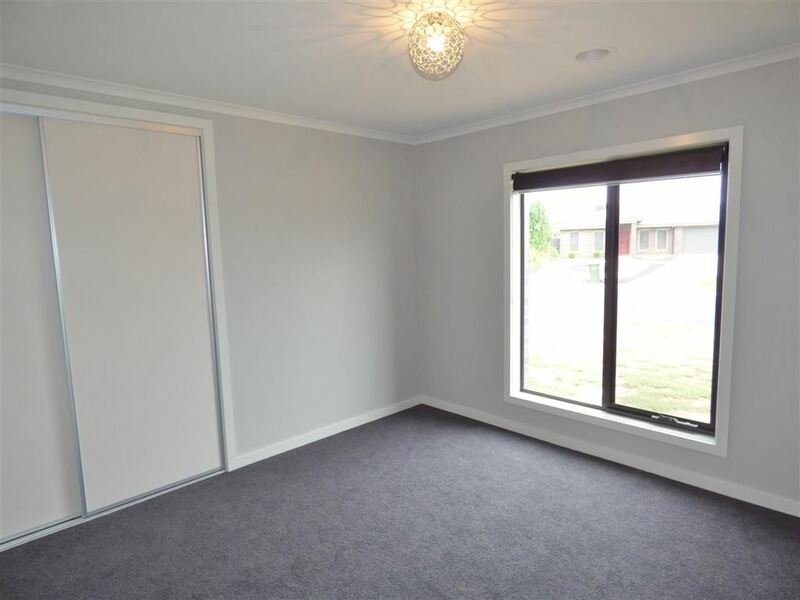 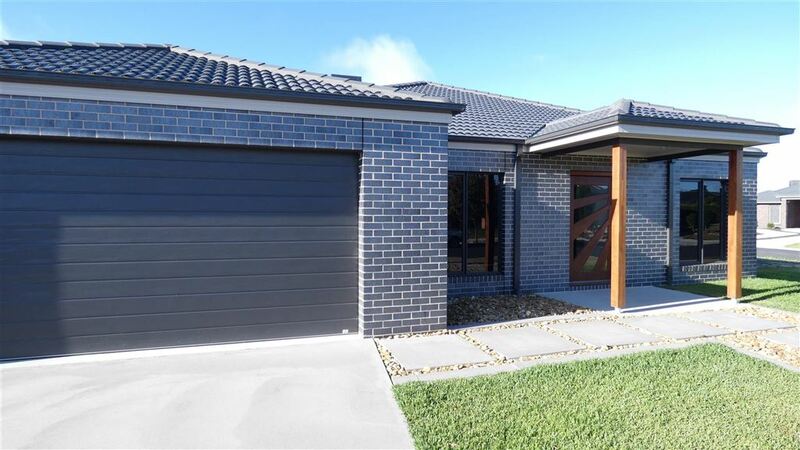 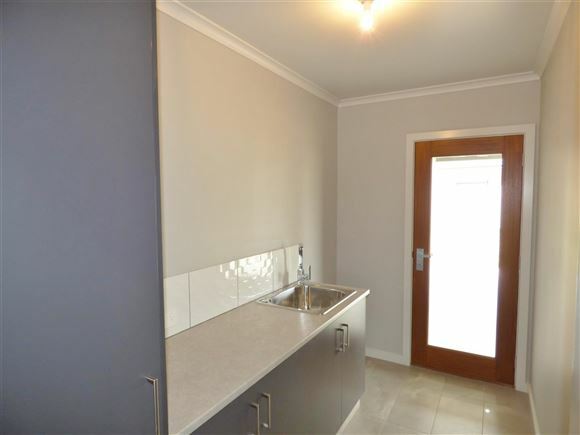 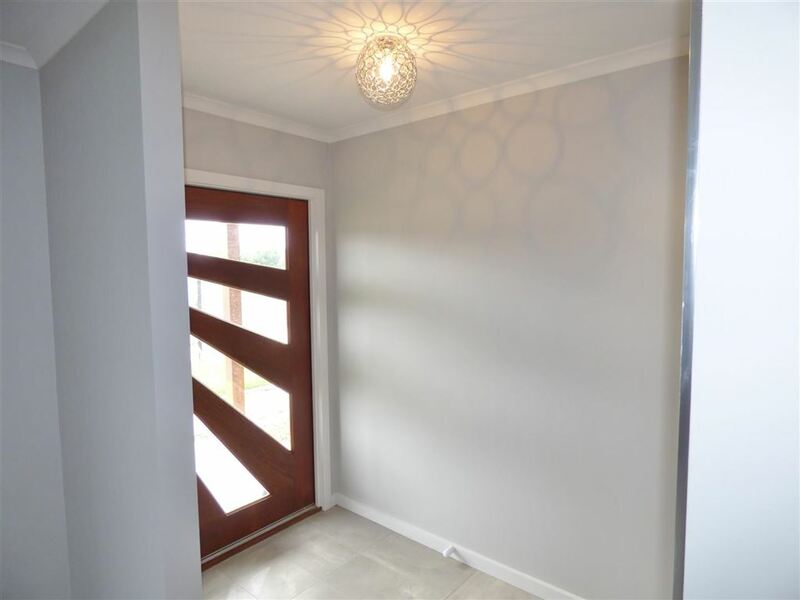 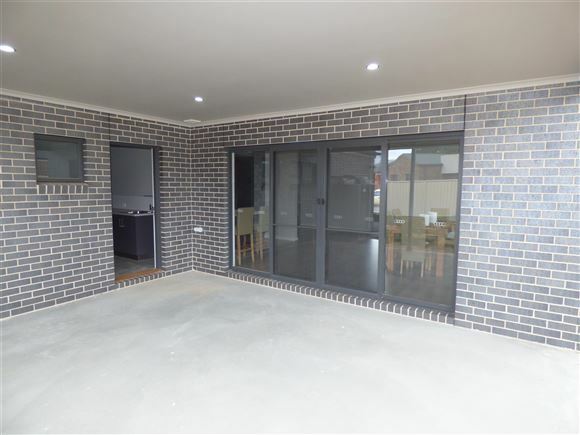 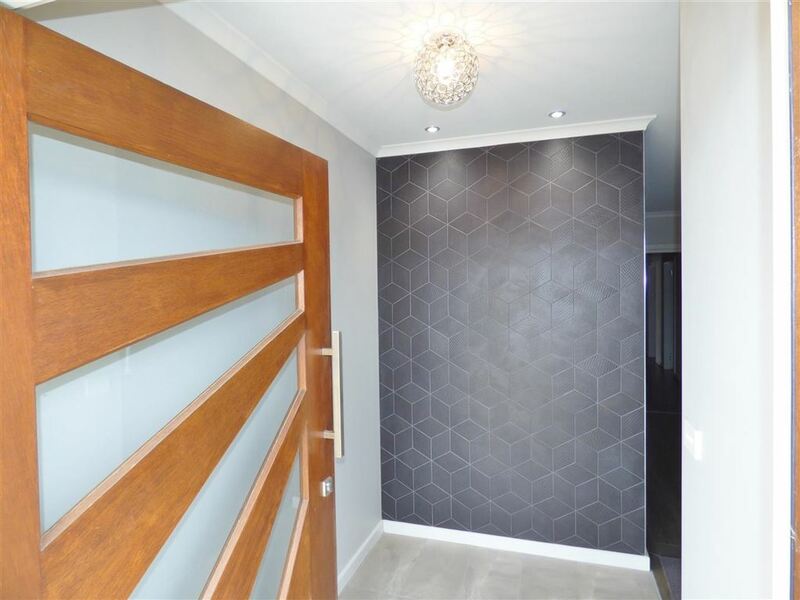 If you have been looking for modern family home that is within 250m to the Wimmera river, then this home will be sure to impress you. 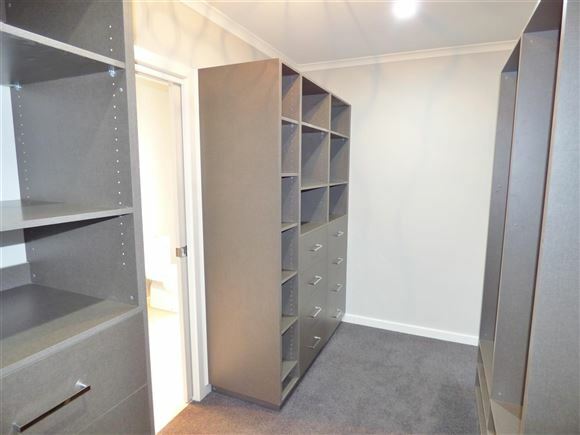 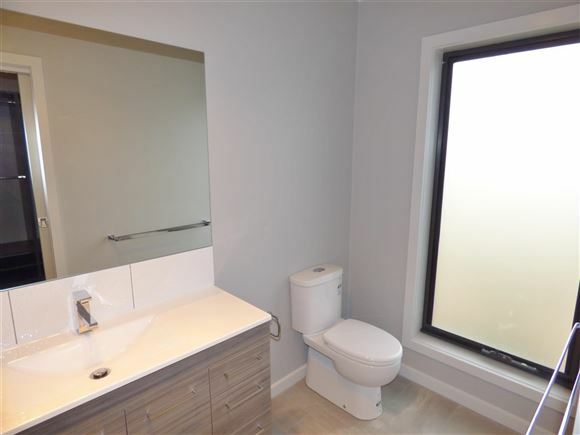 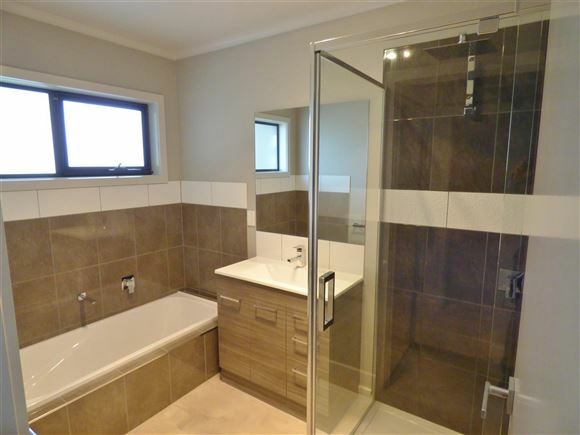 With neutral tones throughout this home boasts 3 spacious bedrooms, master complete with walk in robe and ensuite, study and central bathroom. 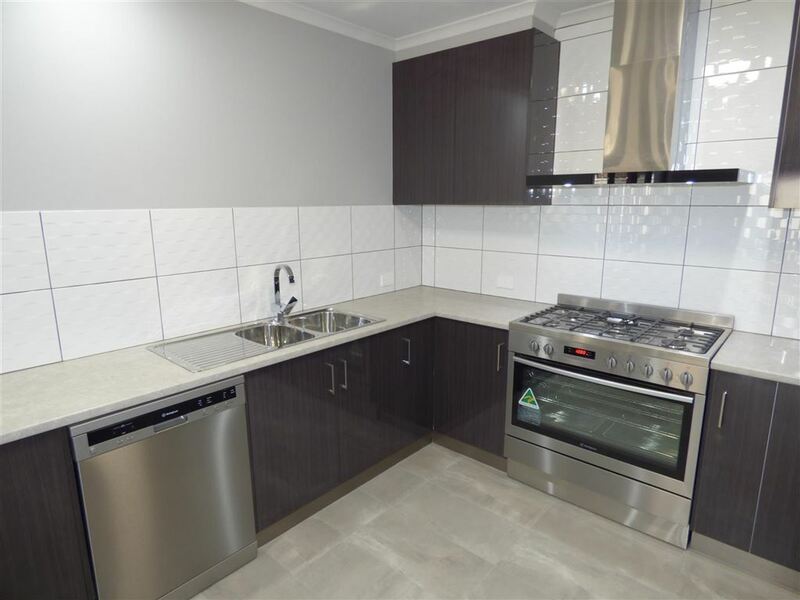 Kitchen is equipped with 900mm stainless oven, dishwasher and ample storage and bench space which overlooks the vast open plan living and dining area. 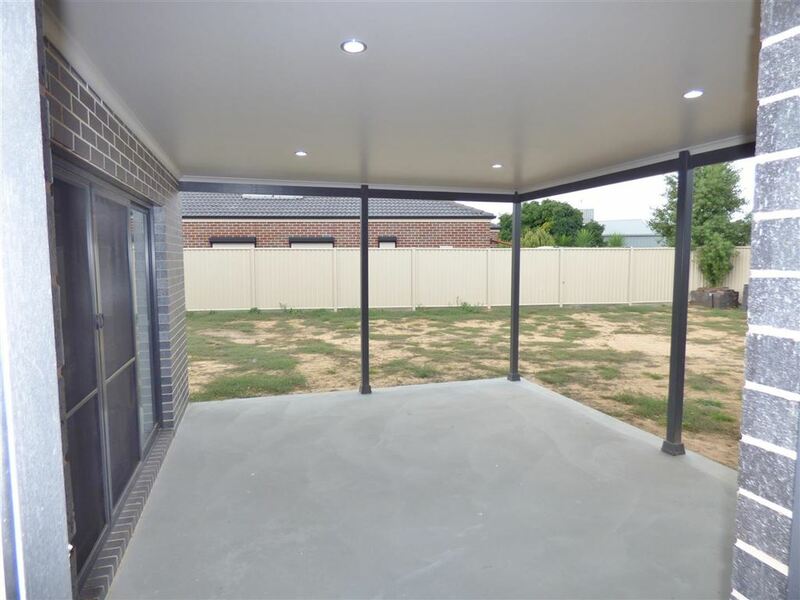 Be the envy of your family and friends by the large undercover outdoor area ideal for entertaining for all year long. 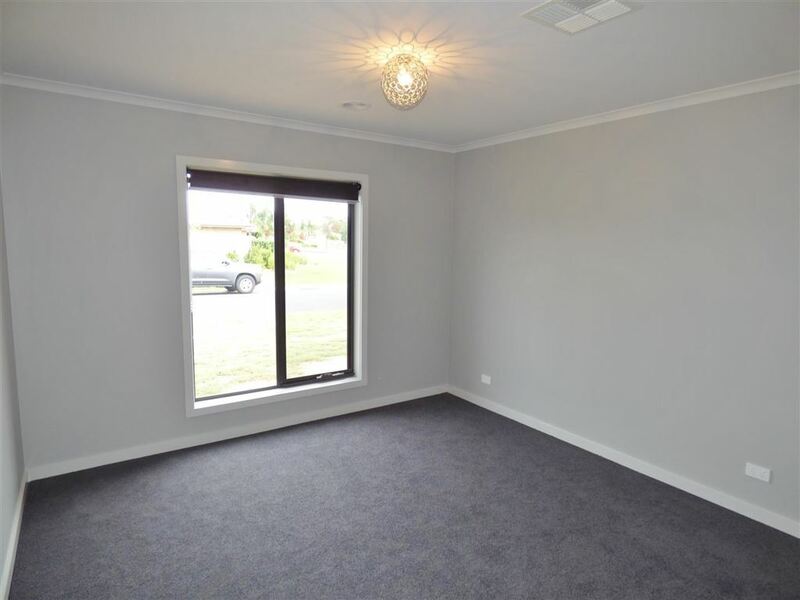 Extra features of this stunning home include ducted heating and cooling, large double garage with internal access, water tank and gated side access ideal for locking away your prized processions. 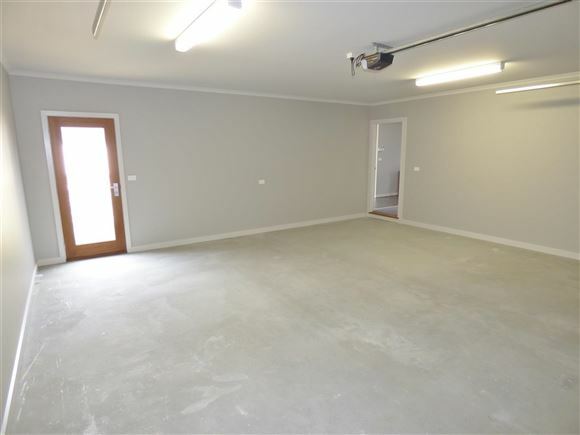 Located on a corner block with 2 excellent access points to the rear yard, ideal to park the caravan or boat. With the home now complete, simply walk in, enjoy and add your own landscaping tastes. 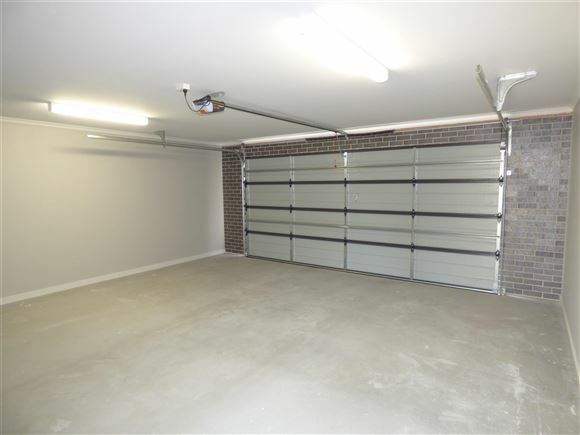 Currently lease at $420 p/w. 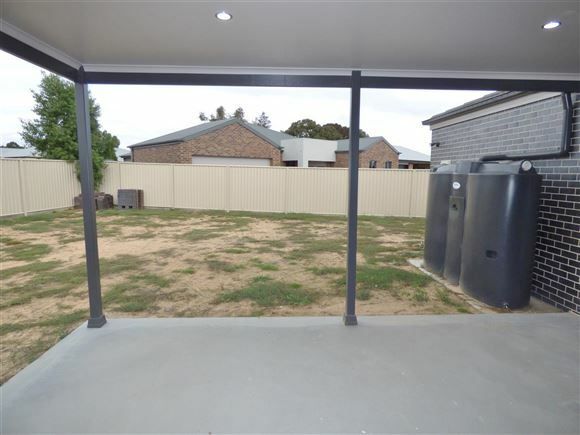 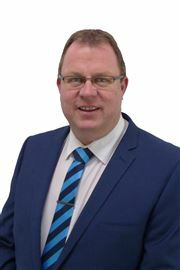 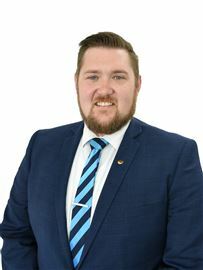 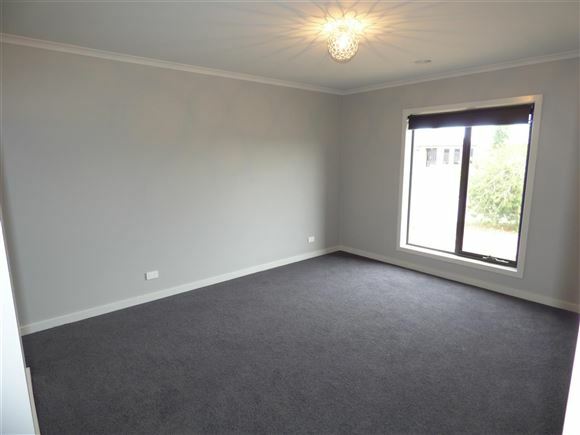 To arrange an inspection call Mark or Chris today.